Legendary Canadian musician Buffy Sainte-Marie opens up about her new album, Medicine Songs, and what she wants to pass on to the next generation of musicians and activists. 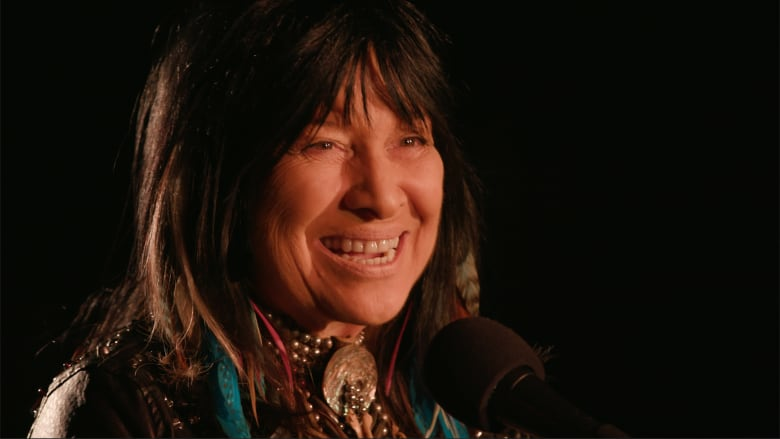 Buffy Sainte-Marie is a Canadian legend who continues to put out incredible music, including the 2015 Polaris Music Prize-winning Power in the Blood. This month, she followed up that album with a new collection of songs called Medicine Songs. Today, she joins guest host Ali Hassan to perform songs from that record as well as discuss her legacy and what she hopes to pass on to a new generation of songwriters and activists.